Here are the top nine reasons why our customers are choosing us to transform how they generate, store, share and drive documents & workflows. ‘Normalizes’ Office Process Automation any way you want it. If you want to change some workflow you can do it in a matter of minutes. No steep learning curve, get going working together fast. 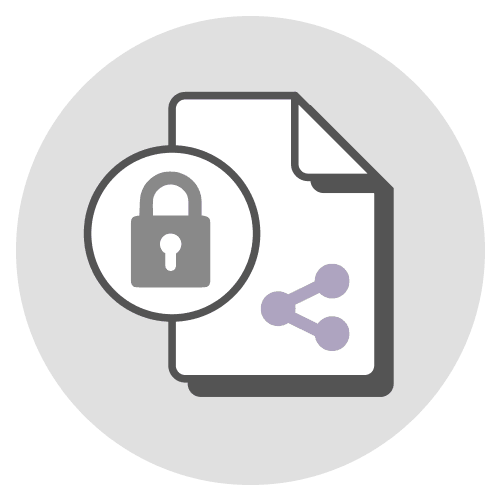 No need to put confidential documents on public cloud platforms. Our software lets you work the way you want to. Avoid multiple 3rd party tools for collaboration and sharing. R2 Docuo brings all you need in a single tool. Control monthly fees by setting your own storage capacity. Download your data and cancel your account at any moment. There is no minimum stay. See who did and who’s been sent what and when. Integrate with your other favored applications by your own means or check out our popular software connectors. Conforms to ISO standards and great user reviews.